Freeride ryggsäck > OutdoorXL.se, fri frakt över 1000 kr. During freeriding it is easy to carry a backpack. 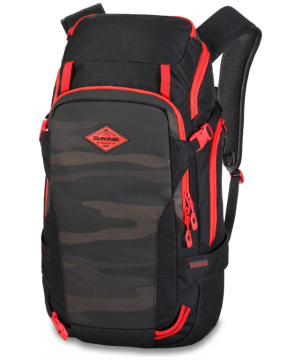 We have put together a selection of freeride backpacks that are waterproof and stay on the back during the descent, without getting a sweaty back. 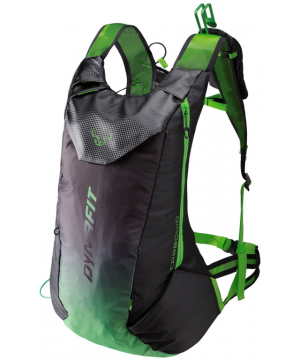 Our composite collection of freeride backpacks consists of the largest brands of backpacks, including Deuter, Osprey and Mammut. 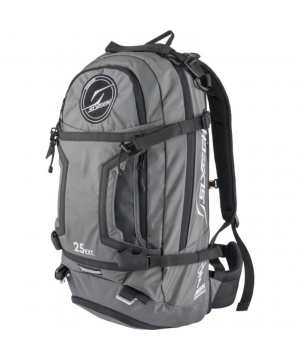 For questions about our selection of freeride backpacks, you can contact us during office hours on +31 (0) 180 64 25 25 or email us at travel@outdoorxl.nl . Of course you can view, customize, try and compare our entire freeride collection in our store in Barendrecht.